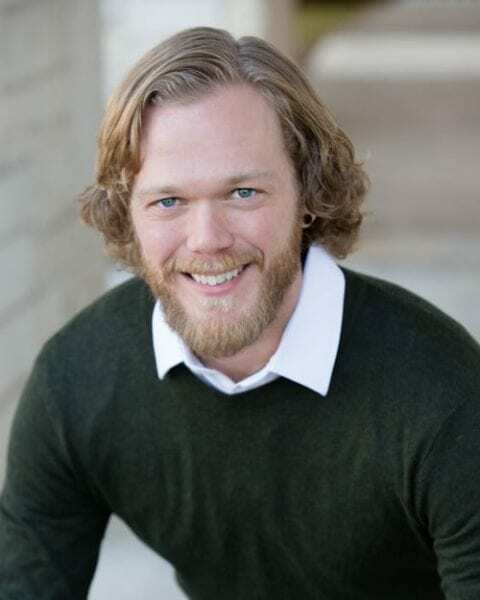 The benefits of chiropractic care beyond neck pain, back pain, and headaches sparked Dr. Danny VanNoy’s awareness at an early age when his grandfather received life-saving help from a chiropractor practicing applied kinesiology (AK) in the Dallas/Fort Worth area. His grandfather was diagnosed with polymyositis and Western medicine said that the next muscles to go were going to be involuntary ones…and that he probably wouldn’t make it. Through applied kinesiology testing, the chiropractor discovered high mercury toxicity levels and introduced the concept of chelation. That doctor quickly became the family’s primary means of health care and Dr. Danny noticed the positive effects it had on him and his loved ones. This experience brought clarity to Danny that his calling is to be the catalyst for medical “failure” patients to find wellness! Treating the body as a whole, Dr. Danny sees a full array of ailments from shoulder issues to migraines to more complicated conditions, such as cerebral palsy. His true passion is for the medical mysteries, like his grandfather, who has been written off as hopeless by other doctors and who have lost hope themselves. Dr. Danny has complete faith in the principles of alternative therapies and knows that our bodies have an unlimited capacity to improve and heal. He is deeply devoted to serving his community from a holistic perspective with a goal for his patients of getting them back to being as healthy as they can as fast as possible and maximizing their expression of life to the highest potential so they can fully enjoy this life experience. Outside of chiropractic, Dr. Danny enjoys live music, spending time with family and friends, and staying active through exercise, yoga, and climbing. “This guy is a magician! Before I saw Dr. Danny, I literally thought that I was dying. I was chronically fatigued, constipated with IBS style symptoms, and was having these crazy nerve sensations in my hip. I saw several other doctors who gave me steroid shots, antibiotics, laxatives and sent me for two MRIs. They couldn’t figure out what to do with me.